Tohoku is the northeastern section of Honshu, the largest island in the Japanese Archipelago, and is divided into six prefectures: Aomori, Iwate, Akita, Yamagata, Miyagi, and Fukushima. Although it has a rather cold climate, it is blessed with a beautiful and bountiful natural environment of seas, mountains, rivers, and forests. 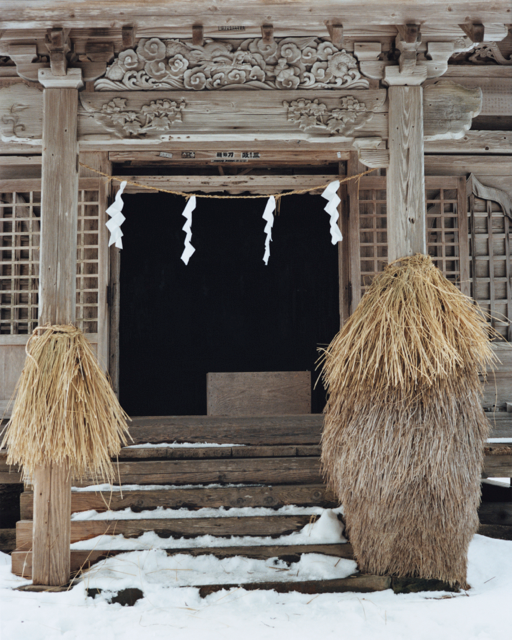 Is is also known as a center of the Jomon culture, which was developed by some of the first people living in Japan. 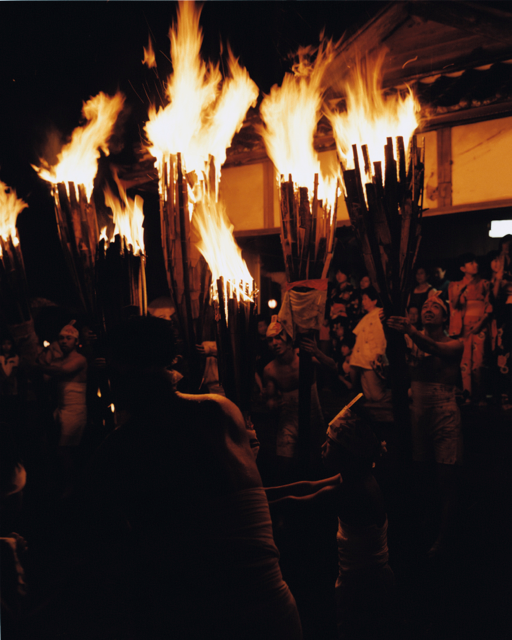 Known for the flame-like forms of its pottery, this culture flourished in Tohoku between 15000 and 3000 years ago. When the center of political power and culture shifted to Nara and Kyoto in western Japan, Tohoku was placed under the rule of the central government and regarded as a backward and primitive region, but this magical area maintained a vital spiritual culture that preserved the Jomon sprit. On March 11, 2011 an earthquake of magnitude 9.0 struck Japan, and the worst damage was concentrated in the Tohoku region. The impact was devastating. It left 20,000 people dead or missing and caused the unprecedented unclear accident at No.1 Fukushima Nuclear Power Plant. The media coverage of the destruction made many people familiar with the names of Tohoku cities and prefectures, but few are likely to have a broad knowledge of other aspects of the region – its climate, natural and cultural environment, history, way of life, or people. This exhibition is composed of photographers’ of the Tohoku taken by nine individual photographers and one photographers group. Teisuke Chiba and Ichiro Kojima photographed Tohoku in the 1950s and 1960s. 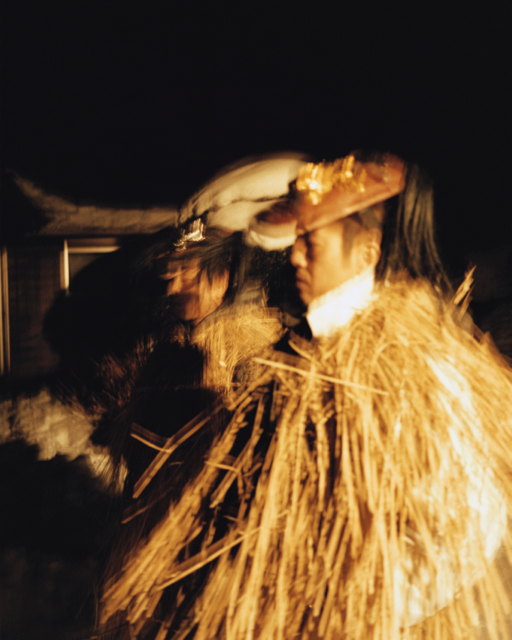 Hideo Haga, Masatoshi Naito, and Masaru Tatsuki have recorded festivals and folk religious rites throughout the region. 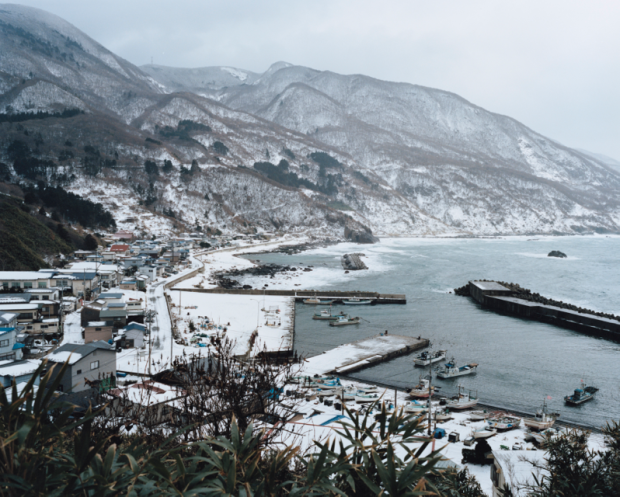 Hiroshi Oshima and Naoya Hatakeyama have combined their personal histories with the landscapes of their home regions. Meiki Lin turned his camera toward the beautiful natural environment. 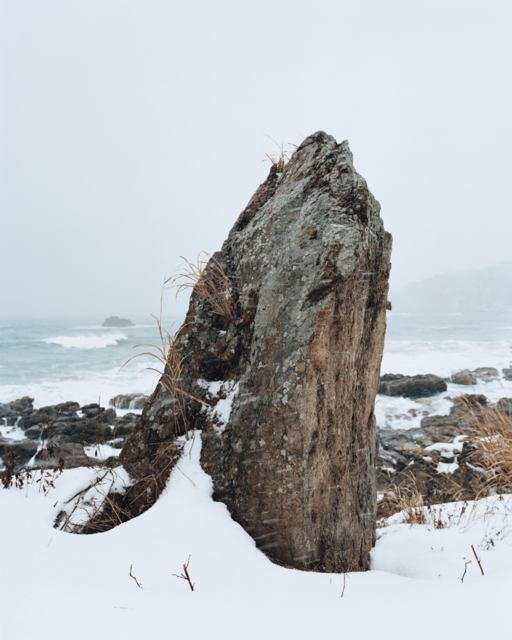 Nao Tsuda searched for the source of the Japanese spirit in relics and artifacts of the Jomon period. 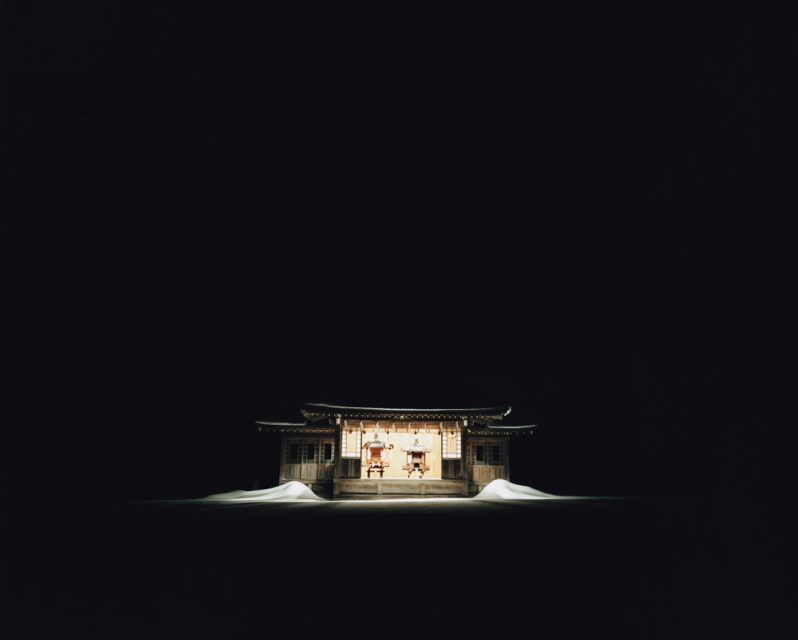 A group of photographers led by Toru Ito have created the Sendai Collection, a series of photographs of anonymous scenes in Sendai, Miyagi prefecture.